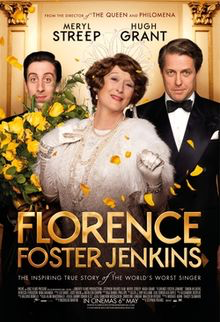 Based on a true story, Florence Foster Jenkins was a wealthy, New York socialite born in the late 1800s who loved singing, gave musical performances and generously supported the arts. Unfortunately, she was a terrible singer. Her adoring husband, St. Clair, carefully vetted the audiences and made sure Florence new knew about her lack of talent. 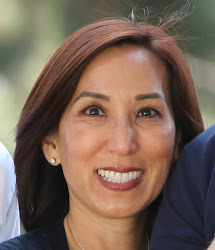 What happens, though, when she gives a performance at Carnegie Hall to the general public? Florence Foster Jenkins is a sweet, funny movie that defines love. Florence’s love of music yet her inability to see the truth about her own talent is touching, as is St. Clair’s devotion, despite his indiscretions. If you’re in the mood for a heartwarming, but complex film, Florence Foster Jenkins is the one for you!